After tying the knot at your wedding ceremony, you will then be headed off to embark on many festivities at your wedding reception! This will be a wonderful experience for you and your new spouse, as you will be celebrating your new commitment with all of your closest friends and family members. However, in order to really get the celebration started, you will want to ensure that you make a grand entrance into your wedding reception! Music. There is no better way to get a party started than by presenting great music! For your grand entrance, consider complementing the moment with a song, such as Raise Your Glass by Pink. In addition, have your bridesmaids and groomsmen dance their way into your wedding reception too, to amp up the celebration even more. Lighting. By utilizing lights, you have the opportunity to create a festive atmosphere! Spotlights are a wonderful way to enhance the moment, as they will ensure that all eyes will be on you. Dancing on a Cloud Machine. If you are seeking to add a whimsical appeal to your grand entrance, consider utilizing our Dancing on a Cloud machine! You will appear as though you are floating among the clouds, which will certainly create a showstopping appearance. Making a grand entrance into your wedding reception is certainly of importance! These are just a few ways in which you can. 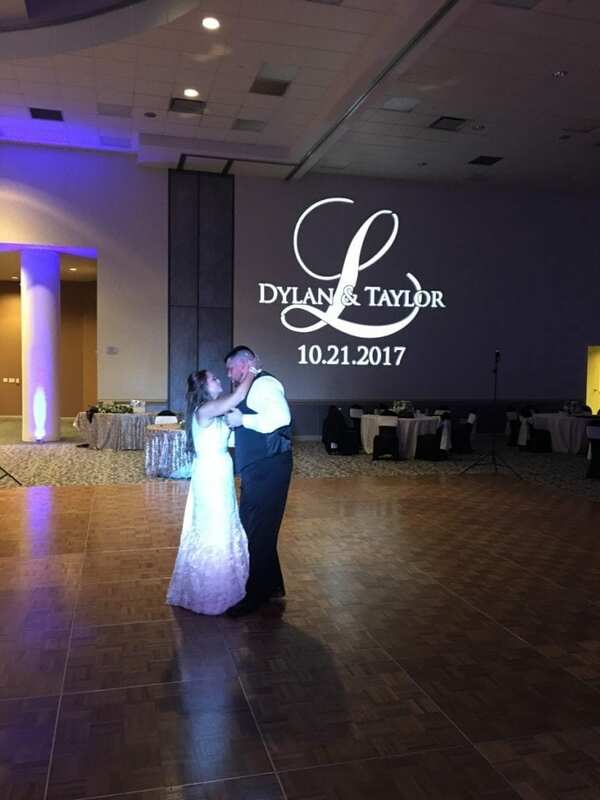 If you are ready to hire your wedding DJ in Houston, Texas to present the music for your own grand entrance and big day, please get in touch with us here at DJ Dave Productions. 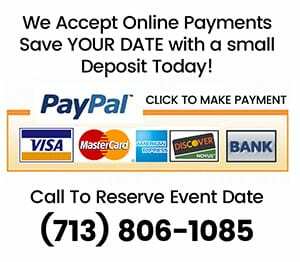 As a Houston wedding DJ, we are all set to make your wedding a day to remember.